Buying headphones for your smartphone is not an easy task as you may have guessed it to be. With a wide range of choice you have, it is indeed a tough task to choose the best one. You need to pay equal importance to both the quality of the headphones you are about to buy and the budget that you have fixed for the same. To aid you in choosing the best headphones for your needs, we have set a cut-off price band of Rs. 2000 and presenting you a list of our top picks for the best headphones in India under Rs. 2000. The fact that Apple has done away with the headphone jack on its iPhone, the search for Wireless headphones have reached a height in a recent couple of months. Wireless headphones have become the perfect alternatives for the regular headphones that we have got used to. Without much ado, let us begin checking out the best Wireless Headphones in India under Rs. 2000. To begin with, let us check out the simplest among them. 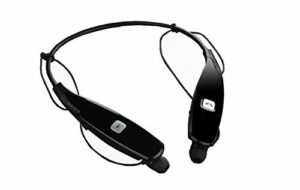 YSB HBS730 BL002 Bluetooth Headphones provide you a sporty look along with an amazing music quality. The headphones come with a great ambient noise reduction feature that helps you get a clearer music experience. The in-ear buds are quite comfortable and thus improve the usability. It supports the latest Bluetooth 4.0 technology makes it stand in tune with the times. It is claimed to have a 60 jr standby time. You get USB charger out of the box. Â Â Â Â Â Â Â Â Â Â Â Â Â Â Â You can buy it for Rs. 693 from Flipkart. 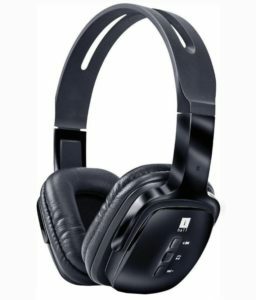 This is one of the best options if you want a wireless headphone under Rs. 1000. Connect your phone via Bluetooth and you are good to go. The headphone offers you one of the coolest designs and offers an amazing sound quality. The battery that accompanies the headphones provides you a backup of around 9 hours. The leatherette ear cushions provide a comfortable feeling while using the headphones for a prolonged period. The included microphone ensures that you can have a clear talk when making or receiving calls. The headphone comes with smart lock-in feature. This will ensure that the headphone will not fall off from your ears. This would make it a perfect option for dancing or working out. It offers you dual microphones thereby making you have clearest calls. 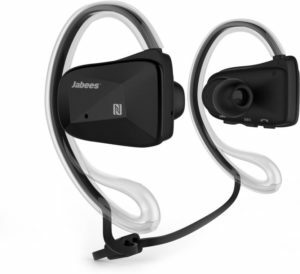 The Jebees headset has IPX4 waterproof technology. The aptX Technology ensures that you can get crystal clear audio quality. The Wireless headphone offers you a backup of 6 hours. You can check the headphones out on Amazon for under Rs. 1690. The Soundpeats Wireless Headphones come with noise canceling option. This will ensure that you can get hi-fi stereo music on your phone. The wireless headphones come with a feature called SignalPlus. The technology lets you connect with multiple devices without losing the connection. The battery on the headphone offers you a 5 hours backup and a 145 hours standby. 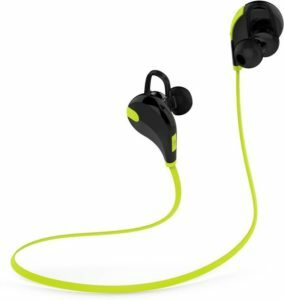 Â Â Â Â Â Â The Soundpeats Qy7 headphones can be bought at Rs. 1990. You can be assured of high-end quality stereo performance with these headphones. You can connect it to any of your favorite devices via Bluetooth. 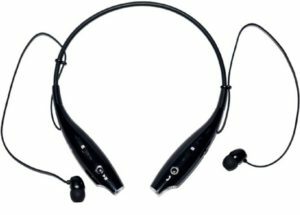 The Bluetooth version on Dell Byte Corseca headphones is 4.1 and this should ensure that you get a great performance with respect to connectivity. The A2DP technology offers you the ability to connect with a good range of devices with ease. It can connect with a device within a radius of 10 meters and can provide a good connectivity within that range. Â Â Â Â Â Â Â Â Â Â You can lay your hands on this headphones at Rs. 1500. 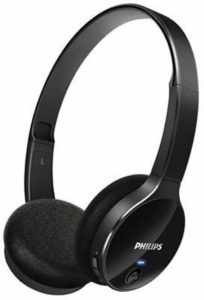 Coming from Philips, this can be one of the best wireless headphones you can get your hands on. 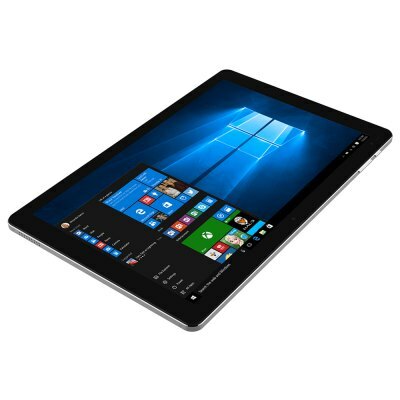 The lightweight of the device makes it one of the best options in this price range. 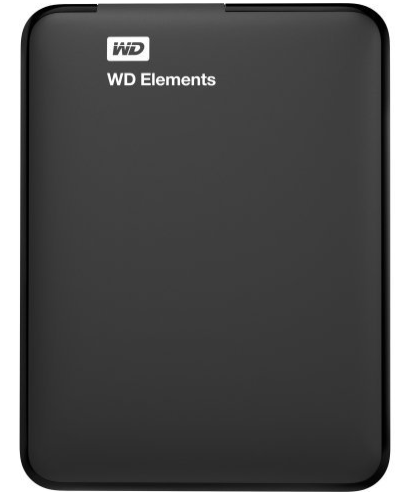 The battery backup that the device offers you is an amazing 9 hours. The headphone also provides you softer cushions and thus can be great from the comfortability point of view. You can be assured of high-end and crystal clear sound quality. Â Â Â Â Â Â Â Â Â Â Â Â Get the headphones at Rs. 1800 and enjoy the best performance. In case, expensive headphones are something you do not want to invest on, you can go for the ones in the low budget range â€“ yet offer an outstanding performance. Acid Eye Bluetooth Mini 503 is one such good product. The product comes with Bluetooth version 3.0 which may be a little outdated. But given the price point that the headphone is available at, it may be justified. 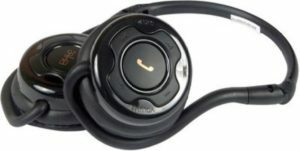 Moreover, the headphones offer a crystal clear performance along with call receive functionality. You need not touch your phone to receive a call. The battery backup is around 10 hours. You can work with any device that is around 10 meters in range. We love music and a wireless headphone will definitely improve the experience. The wireless headphones will ensure a high-end performance to your music experience. 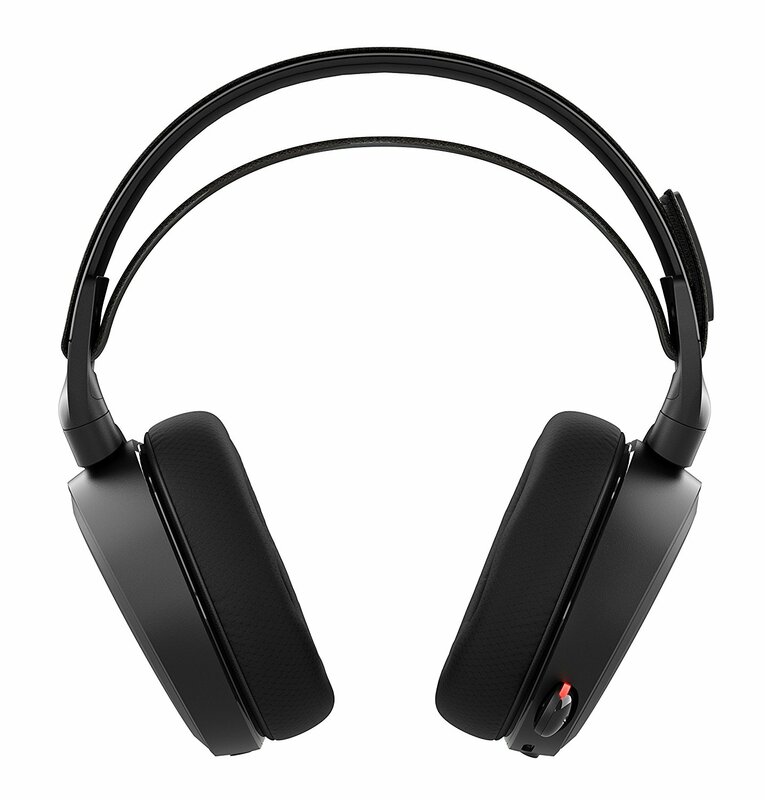 Have you used any of the wireless headphones we have listed in this article? If you have used, we would love to know your feedback on which these devices. If you are using any other headphones, you can share your information with them as well. 2 Â Â Â Â Â Â Â Â Â Â Â Â Â Â Â You can buy it for Rs. 693 from Flipkart. 3.1 You can check the headphones out on Amazon for under Rs. 1690. 3.2 Â Â Â Â Â Â The Soundpeats Qy7 headphones can be bought at Rs. 1990. 3.3 Â Â Â Â Â Â Â Â Â Â You can lay your hands on this headphones at Rs. 1500. 3.4 Â Â Â Â Â Â Â Â Â Â Â Â Get the headphones at Rs. 1800 and enjoy the best performance.